What is Link2Feed (L2F)? 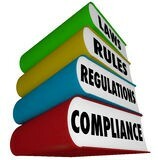 L2F makes client intake and case management easy! It’s an efficient and streamlined client database for intake and case management, all done ONLINE. How does Link2Feed help my program? Provide the best services to your clients by offering a one-time intake and information about additional services and resources, all while maintaining the confidentiality of the individuals. It’s secure, user-friendly, convenient, and can be a powerful tool for data collection, reporting, and communication. Use the information to bolster your organization’s Community Impact Report (Link to CIR), benefiting everyone involved, from your agency to your clients. Ready to learn more about Link2Feed? Learn About Your Program’s Impact! Community Impact Reports (CIR) will be released September 2018! 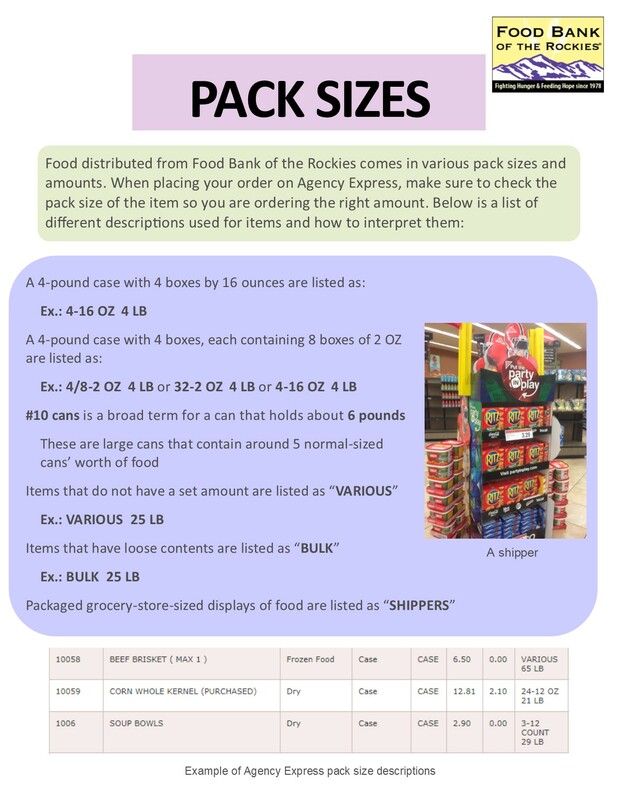 The reports help you review pounds received, meals provided, and your average ASF per pound. You’ll also receive a breakdown of how you received those pounds and your Peak Partner status. Use this report for submitting grants, setting pantry goals, sharing impact with clients, volunteers and supporters. Please make sure all mailing addresses are updated so your report arrives where you want it! 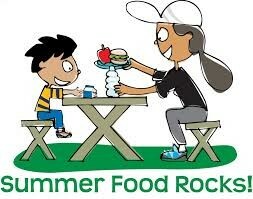 There is still time to apply for… Summer Food Service Program! Apply by Tuesday, May 29th. Reminder: If you’ve already applied, plan to attend one of the training dates listed below. Distribute TEFAP? Received an Audit Letter from the CDHS? When your Agency receives a letter from the CDHS that they’re going to schedule an audit of your program, please respond immediately and make yourself and your staff, available to them. This is a requirement to participate in the program. 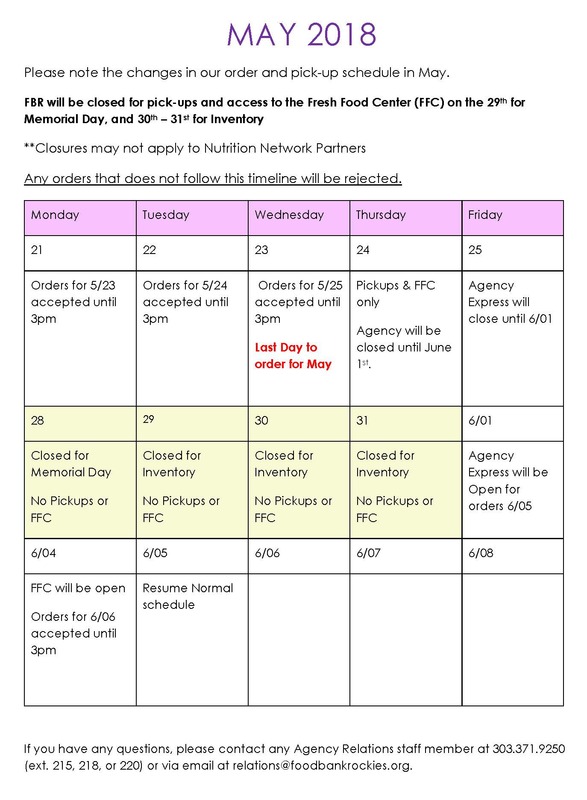 Food Bank of the Rockies will also be contacting you for a Program Review. We do these reviews every two years and love seeing your program, staff, and volunteers! 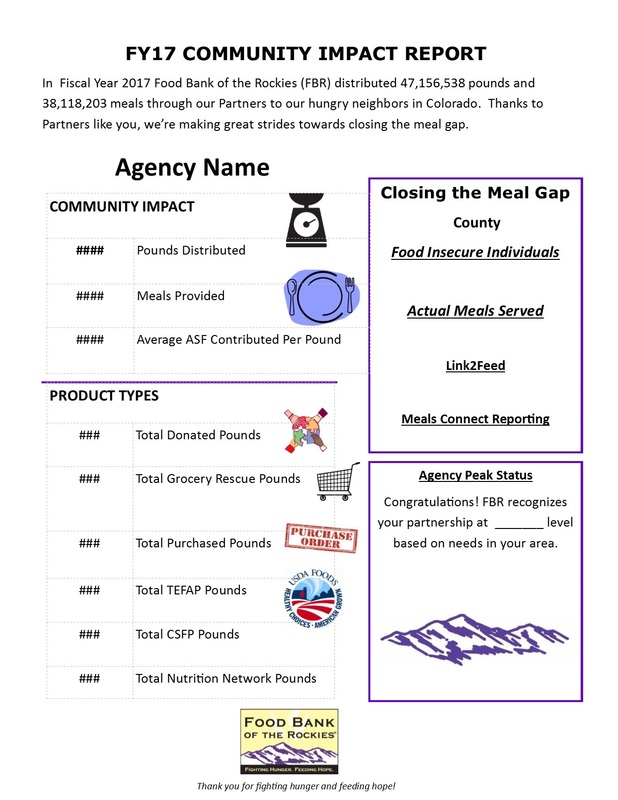 Food Bank of the Rockies is required to review your CSFP program each year. Please collaborate with our scheduling staff. We’re excited to learn more about your program and meet your wonderful staff and volunteers. It’s warming up outside. Remember, wearing closed-toed shoes is required inside the warehouse and while loading orders. This is for your safety, as well as the safety of our staff. If you’re not wearing close-toed shoes, a staff member will ask you to leave.